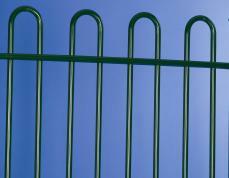 Delivery and installation of fencing systems and equipment has become a major trend in the business of Rivagips BG. 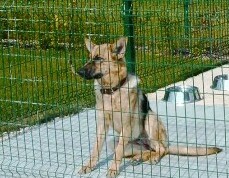 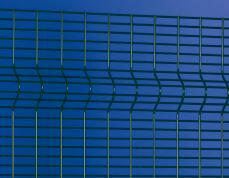 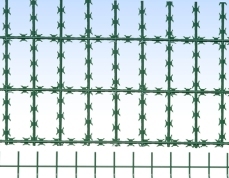 Rivapan Fences are professional fencing systems that provide optimal protection of the protected object. 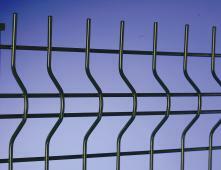 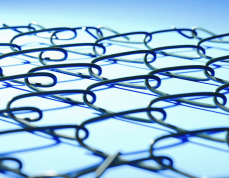 Rivapan SPD is a complete professional fencing system that provides an optimal protection. 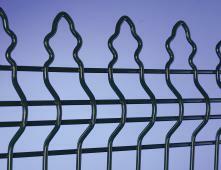 Rivapan Prestige is a decorative panel fence system which is a good alternative for wrought iron. 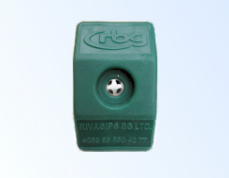 Rivapan SECU is a complete system developed to combine high security with a stylish design. 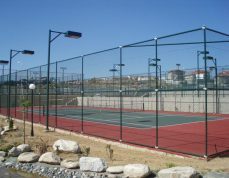 Sports Fields Fencing is designed to keep the ball inside the area of play and to protect the public.